Lives a double adventure with the Minions. 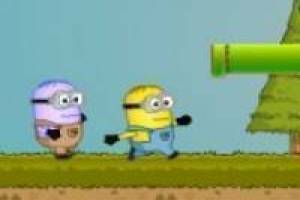 Tim and Kevin have to move forward levels collecting bananas and coins so that they can open the door. If you eat bananas have special skills. So come to discover them. 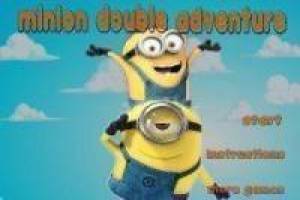 Enjoy the game Minions: Multiplied adventures, it's free, it's one of our minions games we've selected.